The Book of Lists is the Midlands’ most dynamic business resource. It includes up-to-date information on hundreds of companies ranked according to numbers of employees, revenue, square footage and many other criteria. 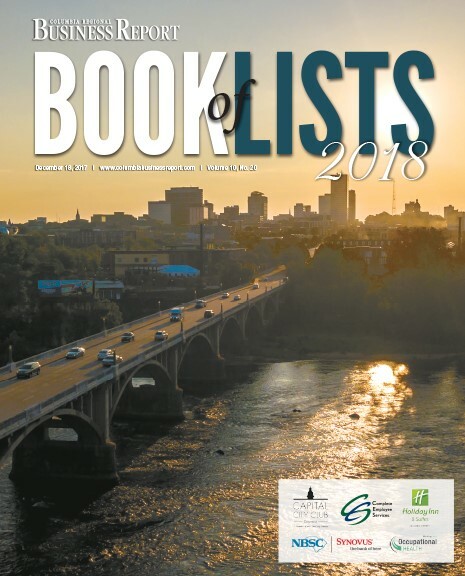 The Book of Lists has a 12-month readership life, and appears in print and electronic format. 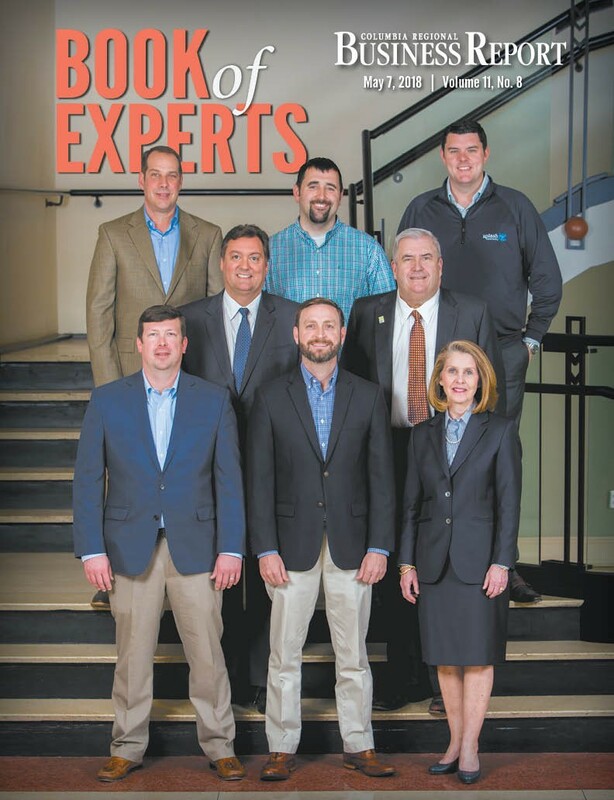 It is distributed to area chambers of commerce, economic development offices, commercial real estate firms, and every subscriber and advertiser of the Business Report. Put 12 months of exposure to work for you. Share the expertise of your company in the Business Report's new Book of Experts. This magazine is an opportunity for a business to demonstrate a sample of its specialized knowledge to our readers. Each business featured will be exclusive in their area of expertise. 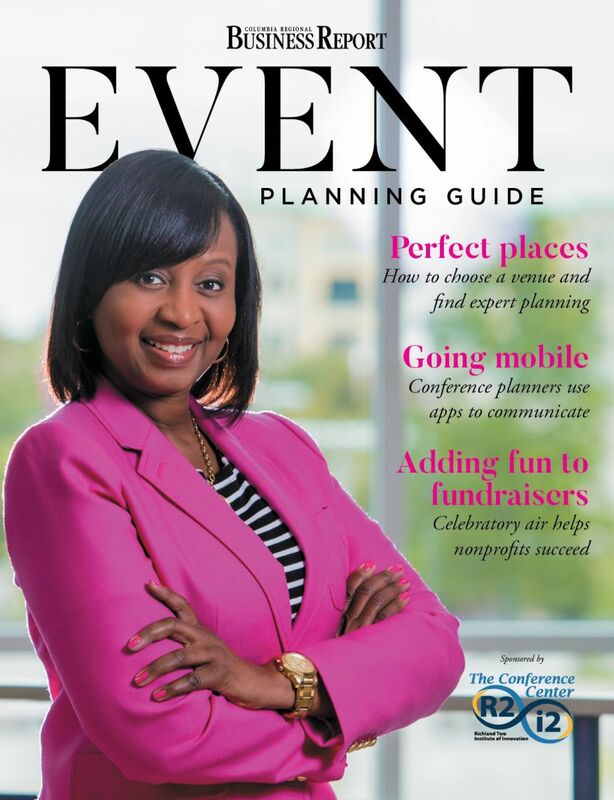 The Business Report's Event Planning Guide is a must-have for Midlands companies and event planners in the region. Packed with in-depth articles, handy tips and lists of local resources, it's an invaluable guide for anyone planning conferences, reunions, parties and more. Reach both first-timers and seasoned corporate planners - people looking seriously for what you offer and what they need. Show your support of your favorite nonprofit in Giving, the magazine of philanthropy! 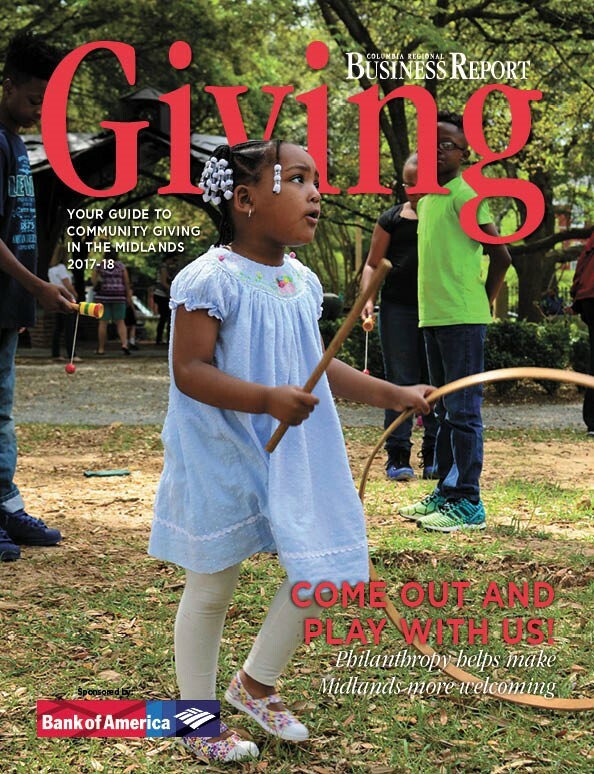 Our Giving magazine is a special opportunity to support philanthropy in the Midlands. The articles tell the heartwarming story of the generosity of our community. The winners of the Association of Fundraising Professionals Central S.C. Chapter Philanthropy Awards are also featured, with bonus distribution at their National Philanthropy Day luncheon. Your advertising dollars enable the Business Report to donate advertising space to Midlands charitable organizations in a section called "Nonprofit Spotlights."